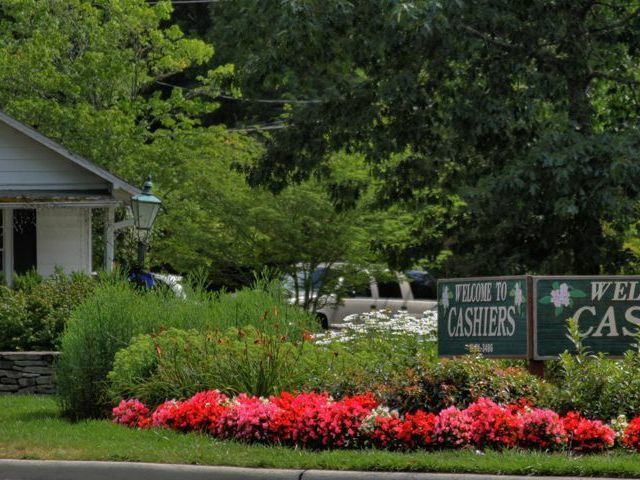 Highlands NC embraces arts and crafts this weekend. 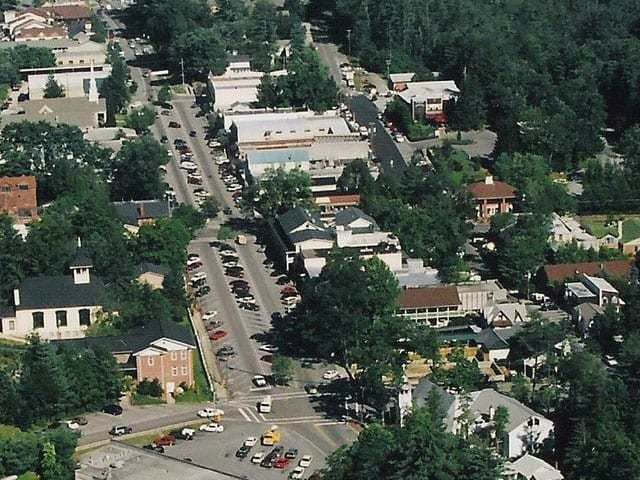 The Village Square Art and Craft Show takes place this Saturday and Sunday, August 26 and 27. 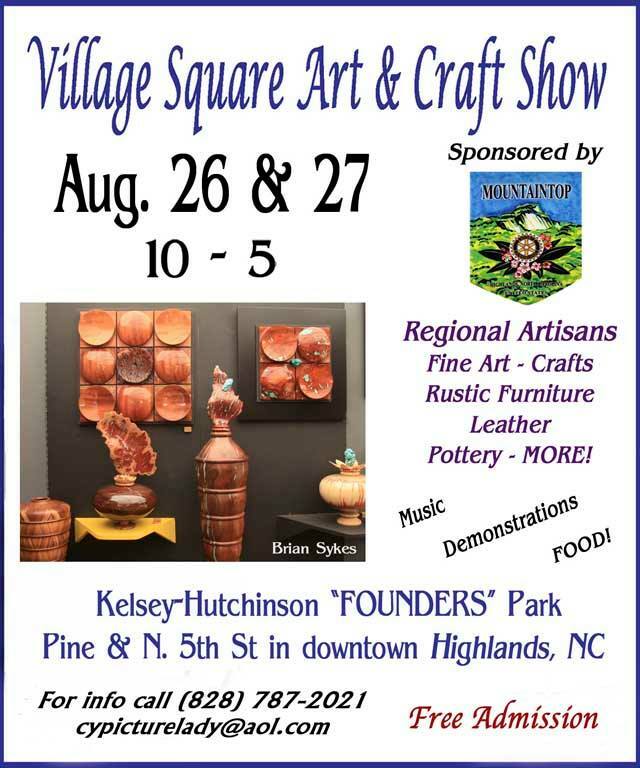 The show is a highlight of the summer and is a great spot to find something unique for your Highlands NC home. This is also a perfect spot to get a leg up on your holiday shopping! 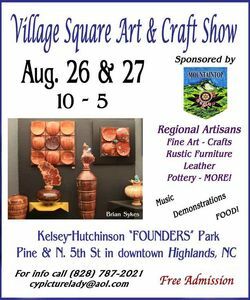 The Village Square Art and Craft Show will be in Highlands Village Square at Kelsey-Hutchinson Founders Park from 10 am to 5 pm both days. This fun show and market will feature local and regional artisans showcasing their fine art, pottery, rustic furniture, and so much more. In addition there will be demonstrations, live music, and food. Admission is free. If you are in need of further information call (828) 787-2021. 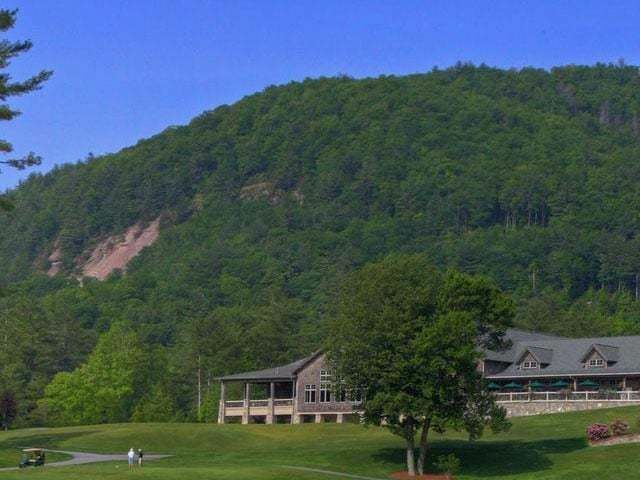 There is always something going on in the Highlands and Cashiers NC area. If you are in town this weekend make sure you come enjoy the great local talent that will be on display. Contact our team at Berkshire Hathaway HomeServices Meadows Mountain Realty today to learn more about Highlands real estate. We welcome the opportunity to update you on current market conditions while helping you get to know the area like a local. Our unique area has so much to offer its residents and visitors. 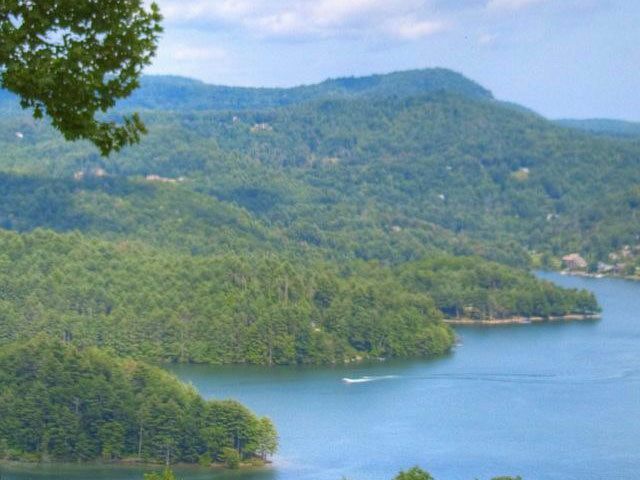 Let our knowledge and experience serve as your guide to Highlands NC.